Overall Equipment Effectiveness (OEE) is a metric used to measure the performance of Assets, and originated from the Manufacturing industry. OEE uses a three metric approach to determine how Assets are performing in Availability, Performance and Quality expressed as an OEE number in percent. When considering OEE in the Mining Minerals & Metals context it’s necessary to apply OEE in a similar, but different technique depending on the assets, area and production equation. 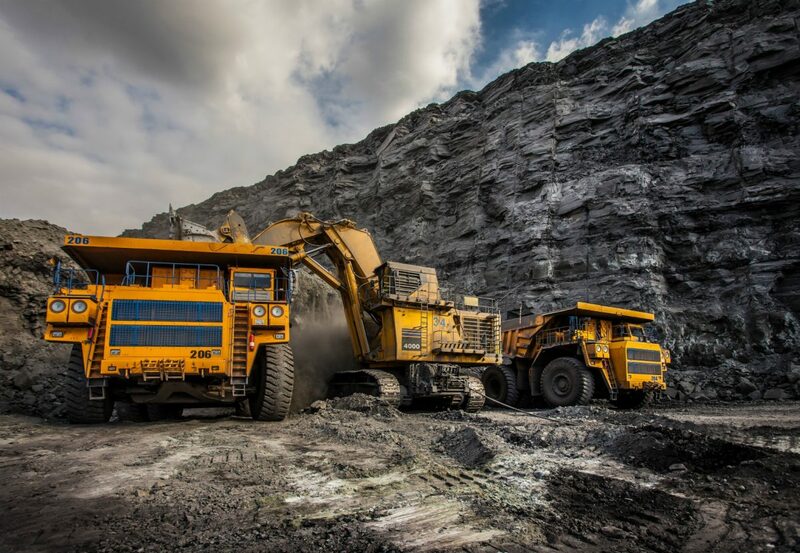 MPPIglobal are the industry leaders in OEE for the Mining Mineral & Metals (MMM) sector, and have developed an OEE model that can be applied across the entire MMM value chain. The solution is built upon our Maximum Sustainable Production Rate (MSPR) with an advanced algorithm balancing calculation supporting our MMM production based model. The MMM industry has several unique challenges with OEE, and while the three metric time-based model works well across many applications, some customers with large complex processes often require more depth to extract maximum value. In a Traditional Time-Based OEE models, losses are stated in time, and the OEE metric is useful to determine where to focus improvement for maximum gains. 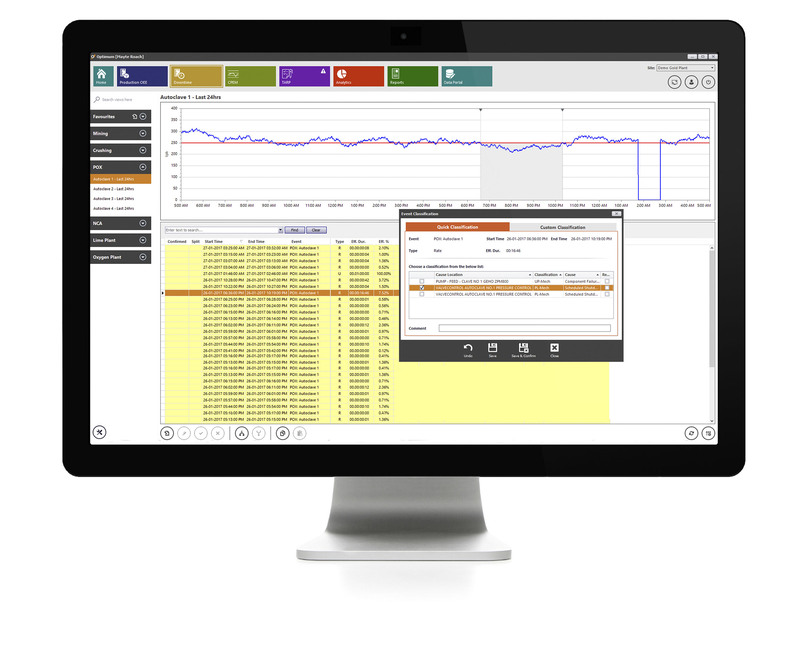 When coupled with Optimum’s Downtime Module, losses can quickly be broken down into specific equipment for Root Cause Analysis and Continuous Improvement. In The Advanced Production Based OEE model, losses are stated in the production units. Like the time-based model, it is useful to determine where to focus improvement. When coupled with Optimum’s Production OEE module, losses can be broken down into equipment by production unit. An example of this is. Pump 207A caused 327oz of Gold loss, or Truck 47 breakdown, caused 470 tonnes lost. The Advanced Production Based OEE Model has further capability, and can be applied as three, four and even five metric to accommodate the complex MMM customers requirements. Where can I apply OEE? OEE is an excellent metric to compare at a high level how your assets are performing, and when coupled with a loss capture system can be the foundation for your continuous improvement program. Decrease costs per production unit produced.